Home Inspections—Should the Real Estate Agent be there? HOME>>Resource Center>>Blog>>Home Inspections—Do Real Estate Agents Need to Be There? Home inspections can add peace of mind for buyers. What is your role as a real estate agent, beyond recommending an inspection? First, don’t oversell the home inspection. Provide several options for home inspections and note in writing that buyers can choose somebody else. Make sure you document your recommendation to have a home inspection and if the buyers decline to get one. Once the buyer schedules a home inspection, the question of your role comes up again: do you have to be there (or should you be there) for the inspection? Recently, a CRES client asked if an agent is required to be at the home inspection. In this case, the buyers were having an inspection. The buyer’s agent asked that the lockbox code be provided directly to the inspector, as the buyer’s agent would not be at the inspection. The sellers’ agent was uncomfortable with the buyer’s agent not being present. He was hoping there was some provision of the statutes, rules or regulations to require the agent’s presence at the inspection. State regulations may vary about what’s required. In Colorado, for example, there’s nothing that requires an agent to be at home inspections . . . .but that doesn’t mean that skipping the inspection is a good idea. As a buyers’ agent, being present at the home inspection is a best practice. You can best advocate and negotiate for your client when you have all the information. Many would argue that you can learn more from listening in on the whole inspection, than you can simply from getting the home inspection report. Some real estate agents choose to stay away for fear of liability. The key is to remember your area of expertise. Pointing out potential flaws instead of letting the inspector do his or her job could easily end up in a lawsuit. Be there and listen, but refrain from doing the inspector’s job. Sellers are often concerned about buyers or inspectors doing damage or going through personal effects. 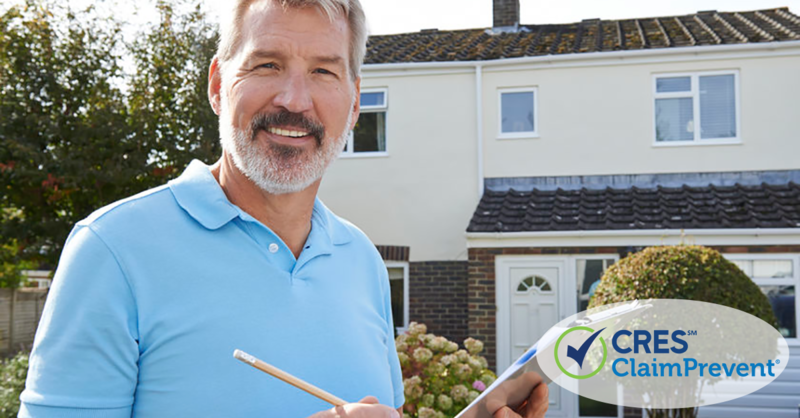 Sellers have a right to control who has access to their home and may choose not to agree to a home inspection unless an agent is also present. Being present as an agent may facilitate this important step in the process. You may have heard similar concerns about agents being at home showings. With technological advances, like Amazon key, it becomes easier or real estate agents to take themselves out of the picture or make the work a commodity. Still, many agents consider it part of the job to be there for home inspections as well as showings. The bottom line is that even if you don’t have to be there for a home inspection, there are good reasons to show up. Do you attend home inspections? Why?